One of the popular offers Airtel introduced during the aftermath of this period is the WIFI pack. 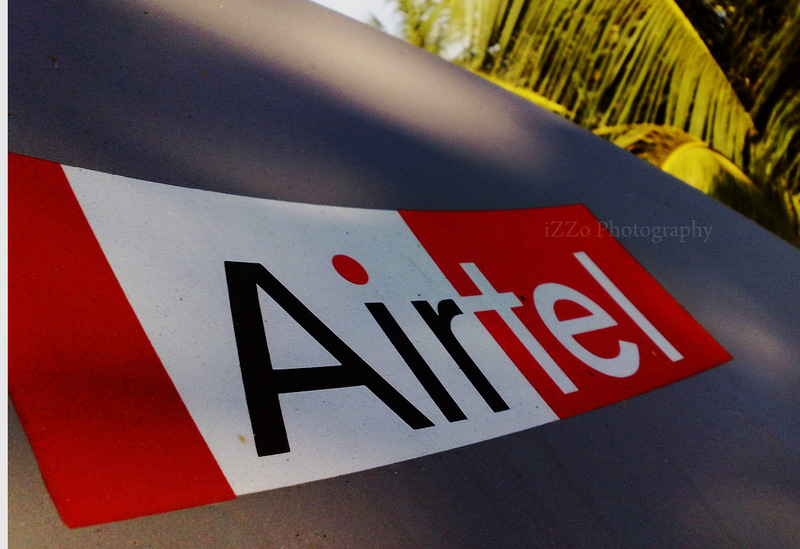 Through this pack Airtel allows its loyal user base to use WIFI facilities for free in certain places, which are predesignated as Airtel WIFI zones. The users can connect to the WIFI spontaneously as and when they enter such WIFI zones. 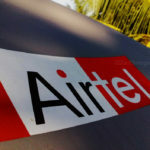 The main motive of Airtel behind introducing this service is to enable its customers a brand new experience of constant high speed data connection without worrying poor signal issues. The users are not required to recharge with any special pack to enjoy this offer. But the customers should have any existing unlimited plan active in order to enjoy WIFI services at these zones. The WIFI usage is limited for each user and the limit depends on the currently active pack. The WIFI pack is currently available for prepaid users. The postpaid users are expected to get this service in the near future. How to use Airtel Wifi Pack? The user needs to download ‘My airtel”app from the play store, if not already done. 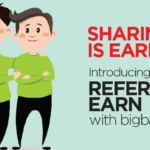 Then register on the app using the Airtel mobile number and OTP. Now go through the menu and click on the Airtel WIFI option and then click on connect to switch it on and then one can enjoy free WIFI services. Now once you enter any Airtel WIFI zone, your device will automatically get connected to the network available there. One can also check the available WIFI zones near your vicinity using the my airtel app. Also one can keep monitoring their usage and keep a check on the balance left after every session. The list of the locations of all the available WIFI zones are listed on My Airtel app.